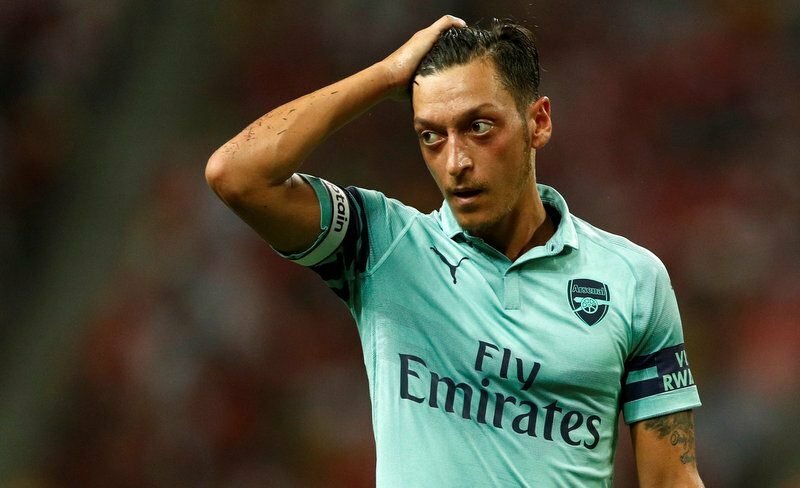 Arsenal playmaker Mesut Ozil has been offered to Serie A outfits Juventus and Inter Milan, according to The Sun. The Gunners are looking to free up funds in order to step up their pursuit of Barcelona midfielder Denis Suarez. However, Ozil’s reported wages of £350,000-a-week look to be the stumbling block for a move away from the Emirates. Having not played in the league since Arsenal’s Boxing Day draw with Brighton, the 30-year-old doesn’t appear to be part of Unai Emery’s plans going forward, with the North London side’s boss choosing to play Alex Iwobi in the German’s preferred position of attacking midfield. Ozil has started just 12 Premier League matches this term. 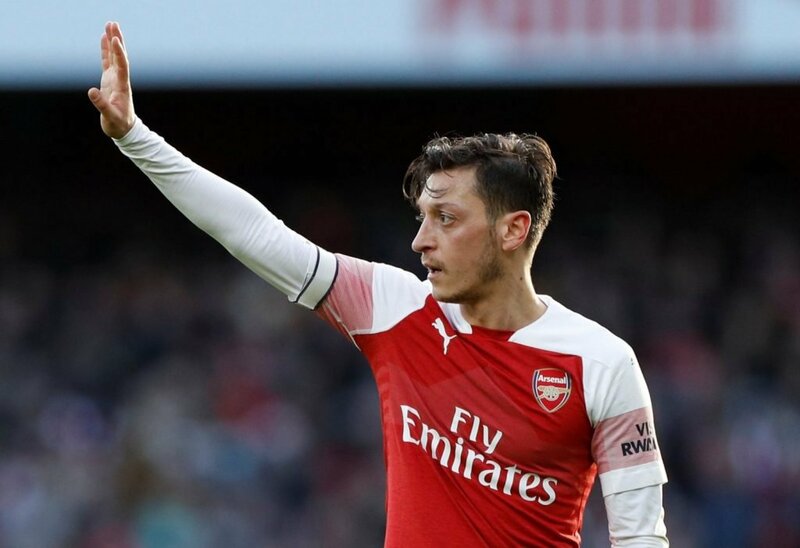 After nursing a knee injury since the game on December 26, Emery confirmed that Ozil has been fit enough to make the matchday squads in the last two games but that the Spaniard has chosen alternatives, including 19-year-old Eddie Nketiah. The former Real Madrid star has only registered three goals and one assist this term, but has scored 41 goals in 212 appearances for Arsenal since arriving for a then club-record fee of £42.5m from the Bernabeu in 2013. 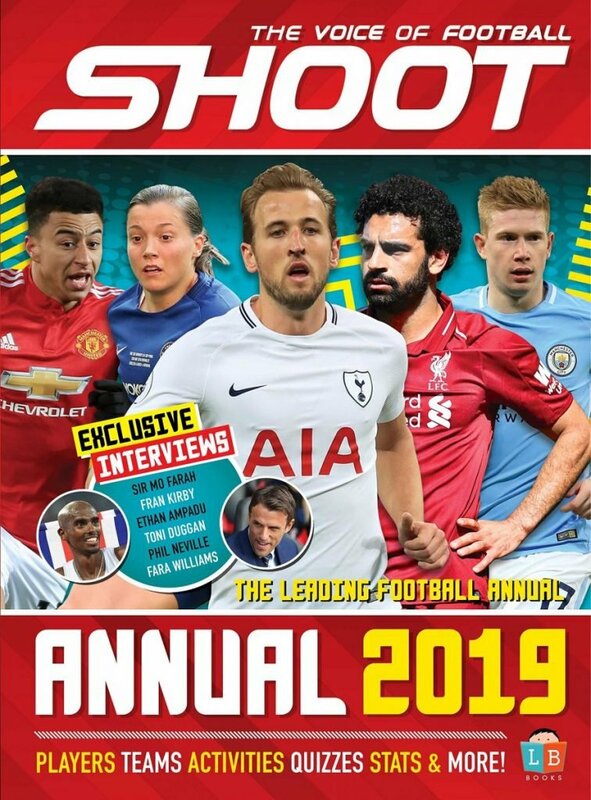 The 2014 World Cup winner man has previously been criticised for a lack of work off the ball and a tendency to drift in and out of games, but can be one of the Premier League’s best when on song.